Never been to Chick-fil-A, people of Portland? This will help! 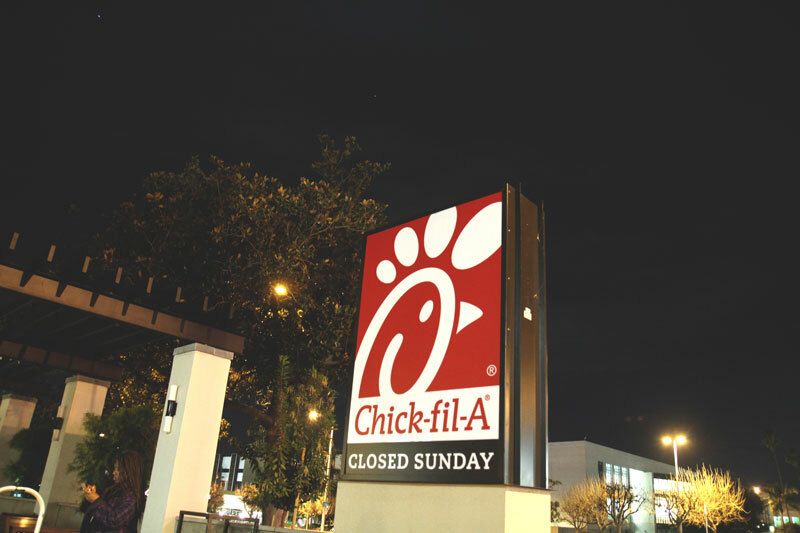 If you live in the Rose City, chances are good that you've never eaten at Chick-fil-A. With restaurants from the East Coast to the West Coast, from the North to the South, our adventures in the Pacific Northwest only recently began a year ago with your northern neighbor, Seattle. But Portland, you had us at hello. Maybe its your food scene. Or your indy vibe. Or your shockingly nice people. Any way you slice it, we're in love. That's why we're over the moon about opening our first restaurants in Portland this spring. But let's not rush things, shall we? We should really get to know one another first. So, we put together a little introduction - a beginner's guide, if you will - to all things Chick-fil-A. As much as you take pride in being a little weird, we're a little different too. 1. 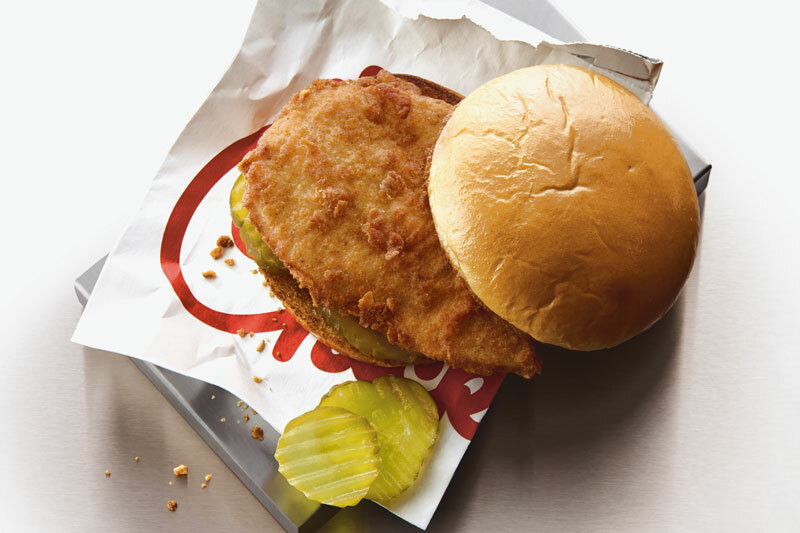 The Chick-fil-A® Chicken Sandwich was the first chicken sandwich. The original. 2. By the way, it comes on a buttered bun with two pickles. We hope P-Town likes pickles. 3. 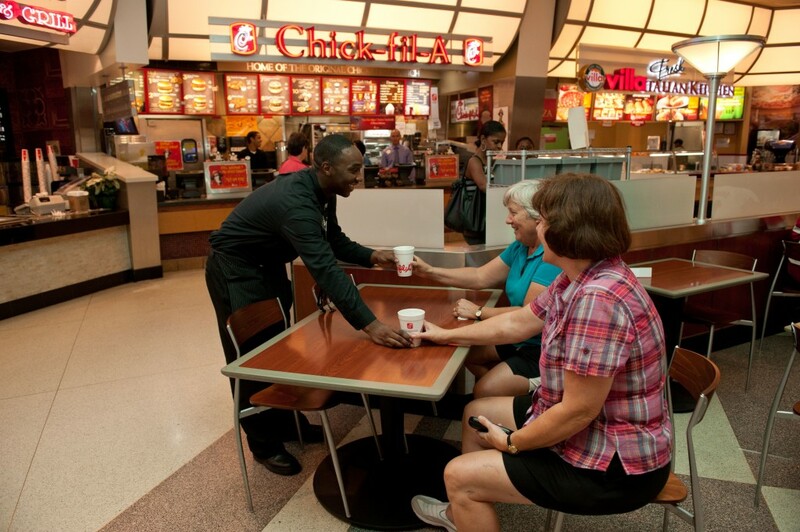 You’ll hear “My pleasure!” a lot, because serving our guests really is a pleasure. 4. We call our ice cream Icedream®, and trust us, it's anything but plain vanilla. Cup or cone, small or large, this sweet treat is always a good idea. BTW- even a large has only 260 calories. 5. Whether you like your coffee hot, iced, or blended with Icedream (seriously), you’ll like the sustainably sourced beans we’ve got brewing. 6. Biscuits, burritos, parfaits, bagels… if you like breakfast, you’ll like Chick-fil-A. The must try: Chick-n-Minis®. Breakfast is served until 10:30 a.m., so don't sleep too late. 7. Our french fries are waffle fries. This texture makes them crispy and soft and perfect sauce catchers, plus the potatoes are grown by fourth generation farmers from the Pacific Northwest. 8. We're closed on Sunday. We want our restaurant owners and their employees to have time off for friends and family, and enjoying life in Bridgetown. 9. It’s raining, it’s pouring, and we’ve got soup to keep you warm. 10. We use 250 million Sunkist lemons each year to make our Chick-fil-A Lemonade, and yes, we’ll blend that with Icedream too and make a Frosted Lemonade. 11. We may be a chicken restaurant, but our menu has something for everyone, including our vegan and vegetarian friends. 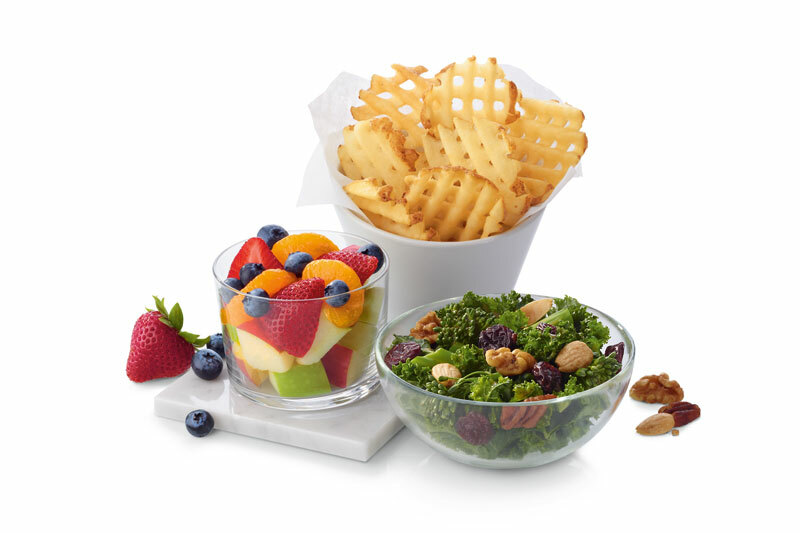 From salads to the Superfood Side®, and fruit cups to waffle fries, there's an option for everyone.